Photography and travel go together. You cannot explore other countries and regions and cities without snapping away with your digital camera. Because taking mental pictures isn’t nearly as rewarding as actual pictures — that is, unless you have spectacular photographic memory. In the absence of such an amazing ability, you can turn to your camera for reminiscing and celebrating the many wondrous places you have been privileged enough to experience. And when you’re in one of the world’s most incredible locations, South America, you’re going to need a list of spots to photograph because the scores of picture-worthy spots will be overwhelming. 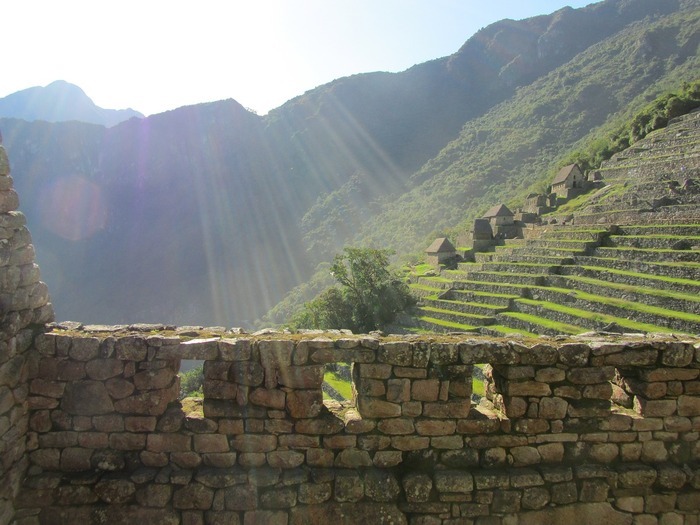 What else could make for an awe-inspiring photo than the awe-inspiring Machu Picchu? This area is surrounded by indigenous villages, Inca ruins, the Rio Urubamba or the Sacred Valley, and, of course, the city of Cuzco. From breathtaking natural attractions to unique structures and villages, you’re going to need plenty of memory to capture all the sceneries and angles in Machu Picchu. 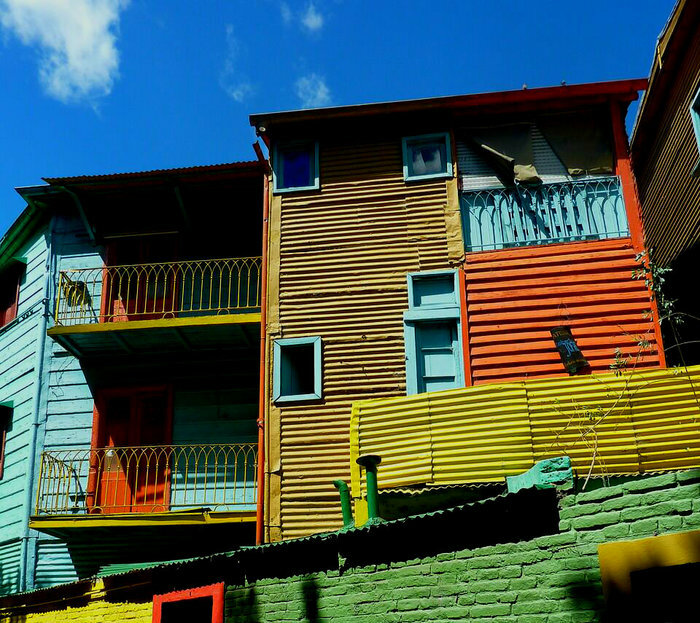 In Buenos Aires, Argentina, you’ll find the most colourful houses that line the street museum known as El Caminito. It’s a great location for perfecting your most architectural shots, and for hanging out with the local artists and tango dancers. Love waterfalls? 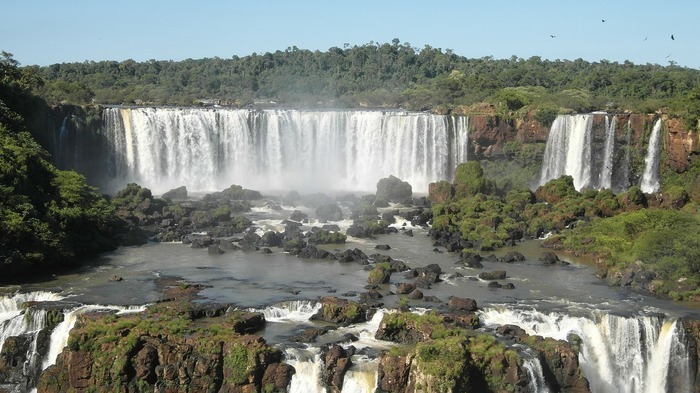 Located on the borders of Argentina and the Brazilian state of Parana, the waterfalls of the Iguazu River are a sight to behold. 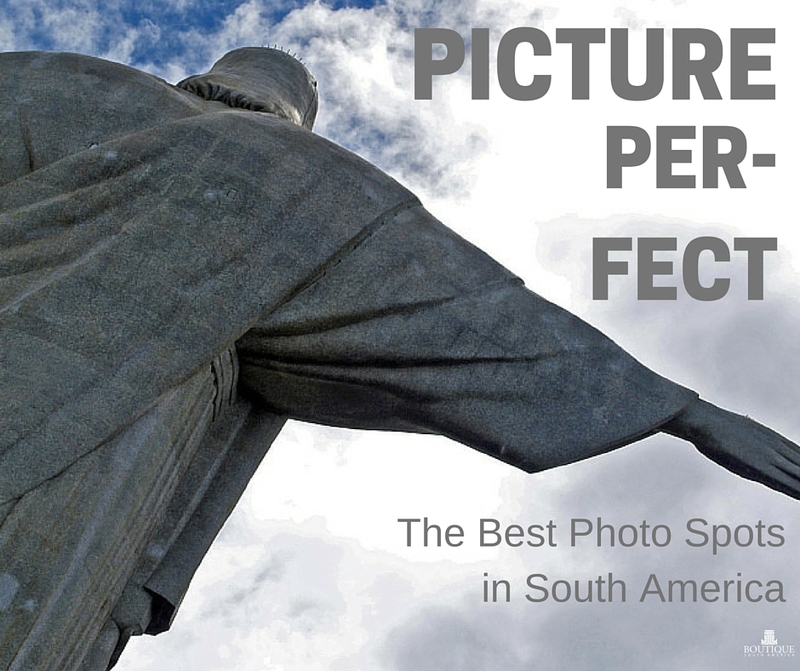 Capture this beauty in panoramic angle on the Brazilian side for the greatest effect. 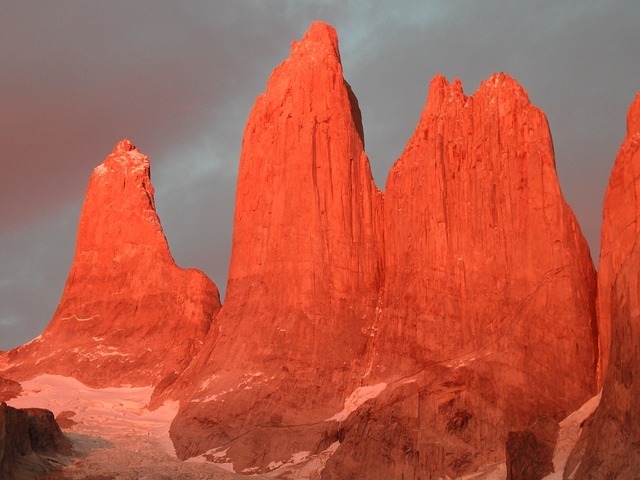 Chile’s three granite pillars stand at 2,000 metres above the Patagonian steppe. It is considered to be South America’s finest national park and reknowned for its landscapes. There are many other attractions to photograph here, aside from the distinctive granite peaks, from emerald forests to radiant blue glaciers and emerald lakes, so you should have a pretty diverse portfolio at the end of your trip. 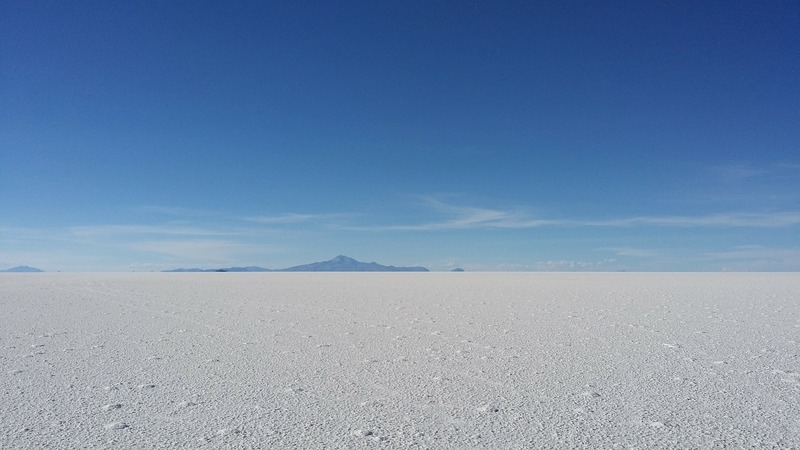 Bolivia’s salt desert is one of the region’s most unforgettable landscapes. The Salar de Uyuni is the world’s largest salt flat, occupying 12,000 square kilometres of land at 3,653 metres. Incidentally, the Salar de Uyuni used to be part of a prehistoric lake called Lago Minchin that covered a majority of southwest Bolivia. It dried up, leaving several salt pans, most notably the Salar de Uyuni. 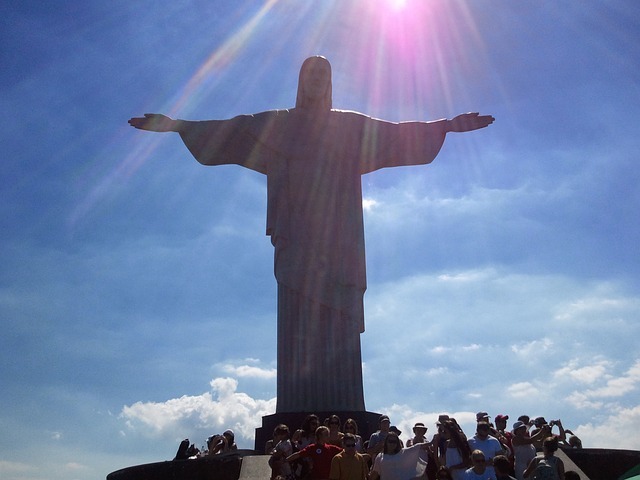 Your South America travel experience would not be complete without taking a trip to the art deco and world-famous sculpture of Jesus Christ. Made by French sculptor Paul Landowski and built by Brazilian engineer Heitor da Silva Costa and French engineer Albert Caquot, the 98-foot statue is an iconic feature in Rio de Janeiro, and a most astonishing subject to photograph. What spots do you want to photograph in South America? Have you been and where have you taken the best pictures? Tell us in the comments below.